When it comes to summer drinking, PraterGarten, a sprawling beer garden in Prenzlauer Berg is a Berlin institution. 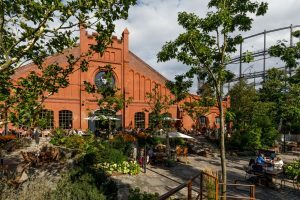 The roots of the PraterGarten can be traced back to 1837, making it Berlin’s oldest beer garden, and in its time it has hosted a huge variety of cultural events including theatre, film screenings, political meetings and even boxing matches. 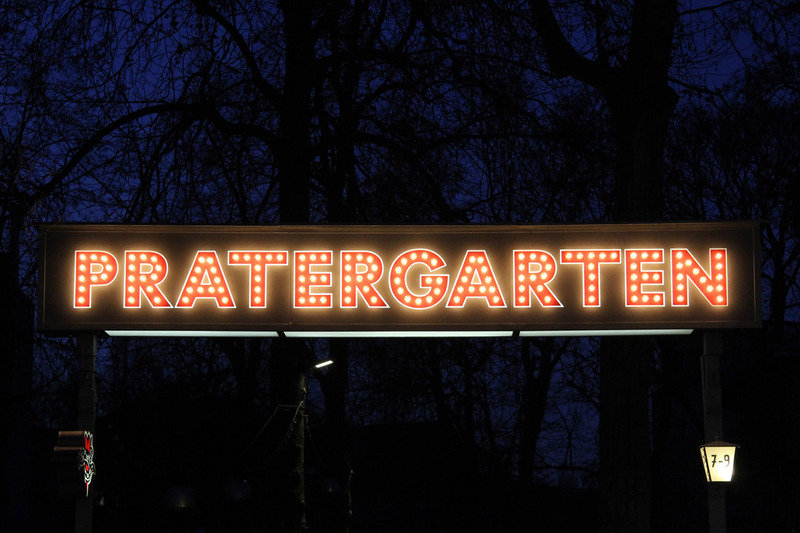 It is Prater’s ability to diversify its uses and adapt to changing times that has allowed it to survive so long. You can read more about its fascinating history on the PraterGarten website. 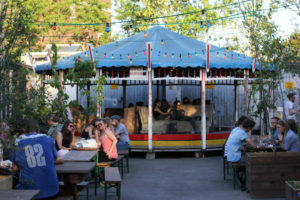 The latest reincarnation of the venue as the Prater Biergarten in a reunited Berlin was opened on the Whitsun (Pfingsten) weekend in 1996. 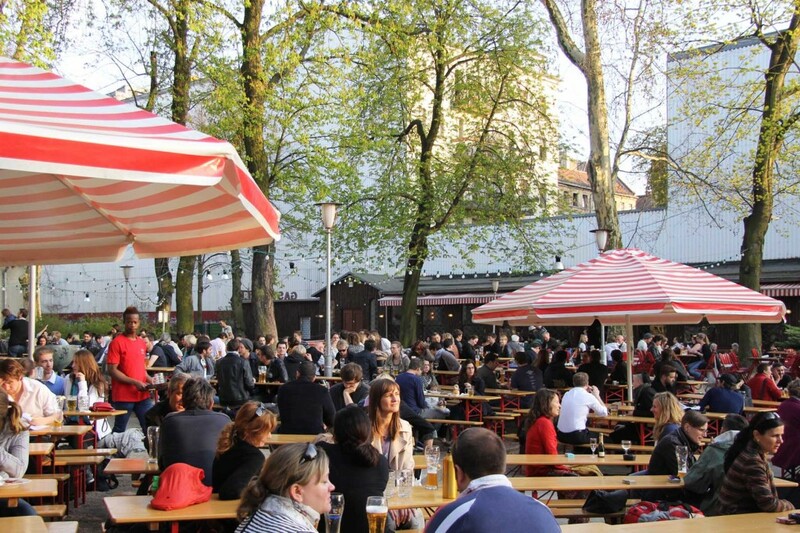 The beer garden at Prater is open from April to September daily from 12:00 (weather permitting) and has seating for 600. 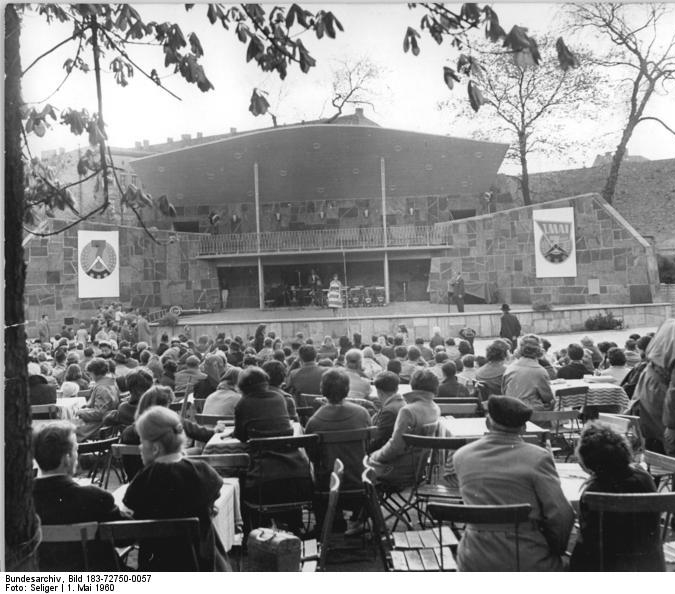 The traditional tables and benches are nestled amongst large chestnut trees and the open-air stage is still used for performances of the Volksbühne theatre. 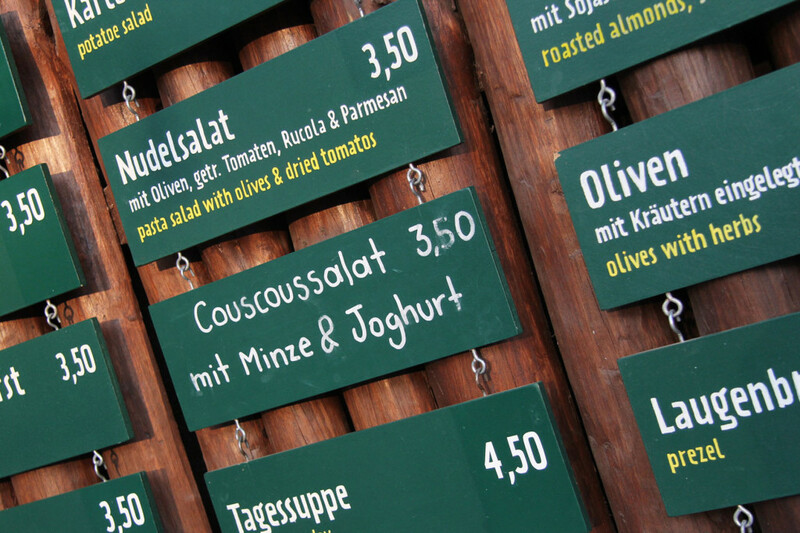 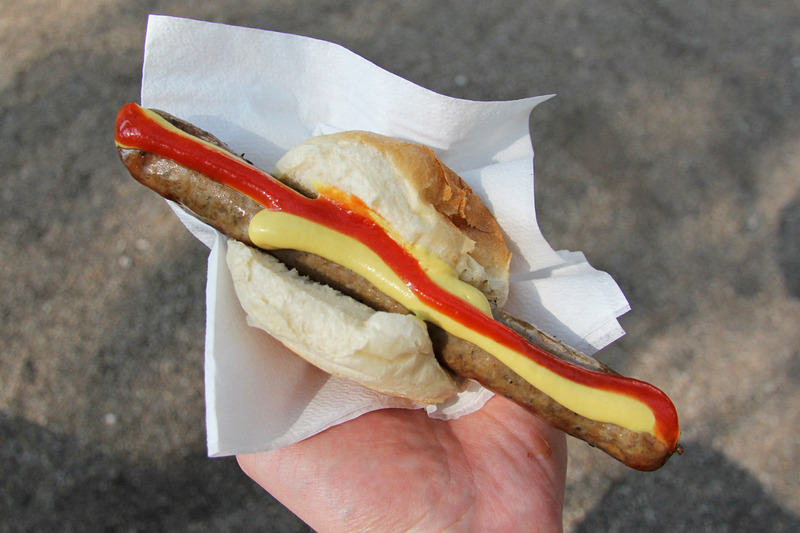 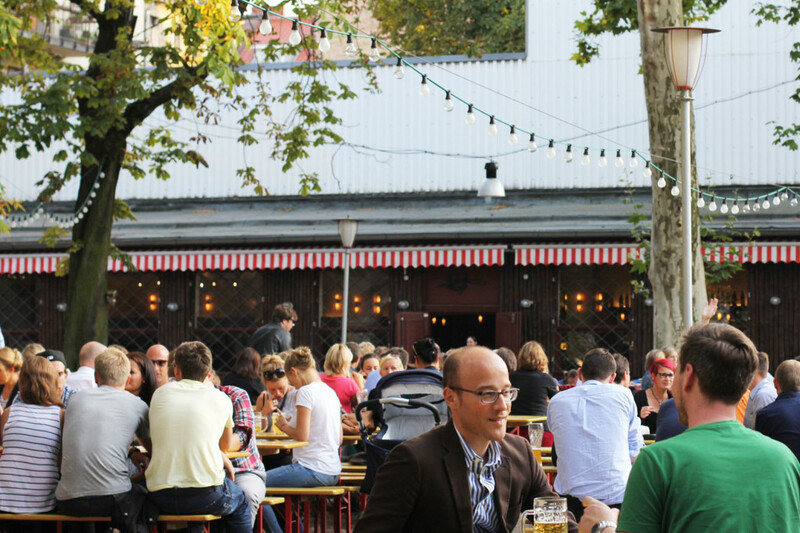 As well as the beer, Prater also serves food – there’s a range of snacks including Kartoffelsalat, Pretzels, Bratwurst and a very tasty Lammwurst available in the Biergarten and more substantial German dishes served year round at the Prater Gastätte. 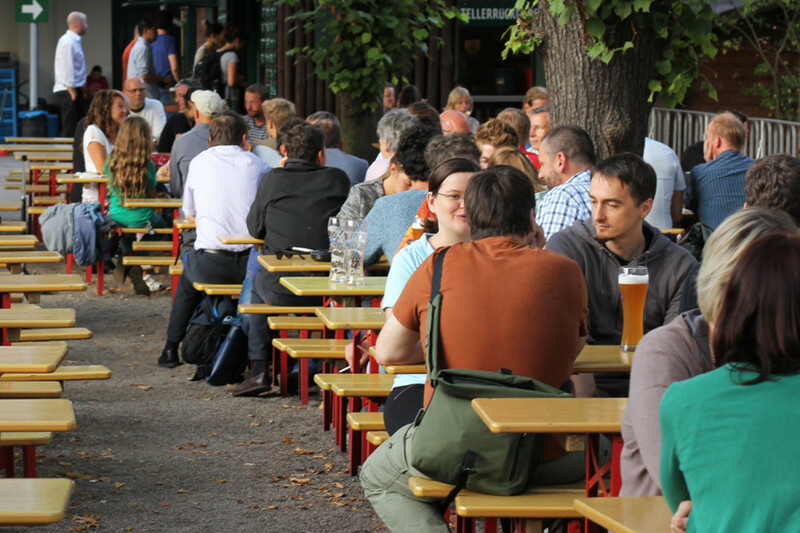 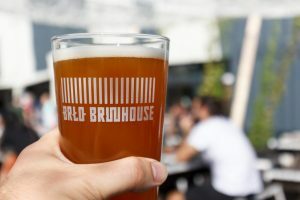 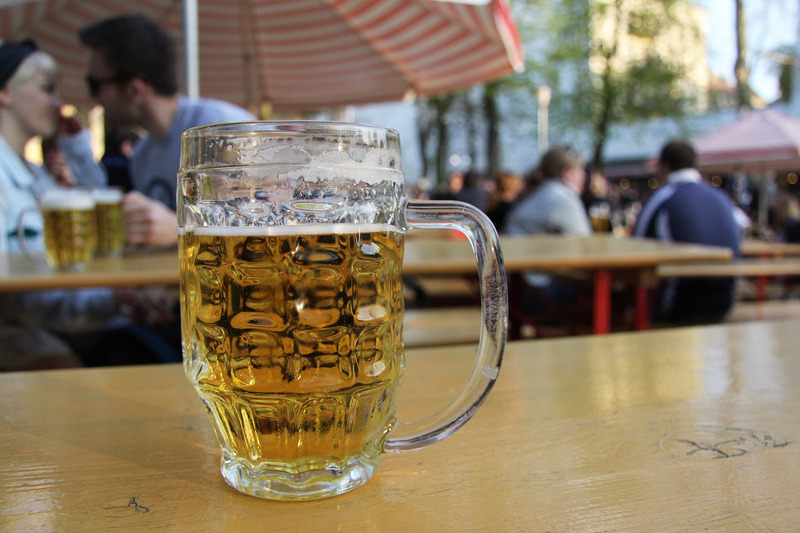 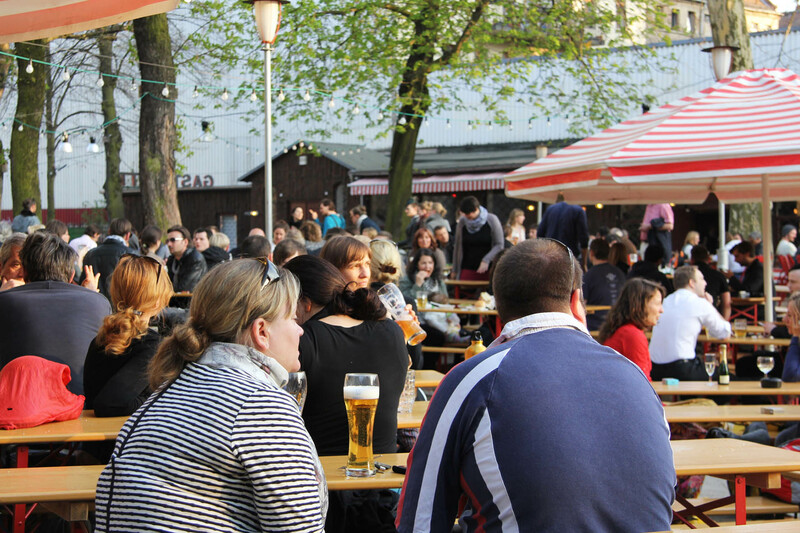 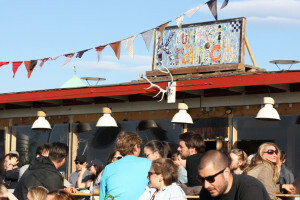 Its status as Berlin’s oldest beer garden ensures that PraterGarten is widely publicised in guide books and therefore popular with tourists but it is also arguably one of Berlin’s best beer gardens and is thus also well attended by locals.